What's HOT In Today's News? from a Trusted Source, MLMLegal.com . 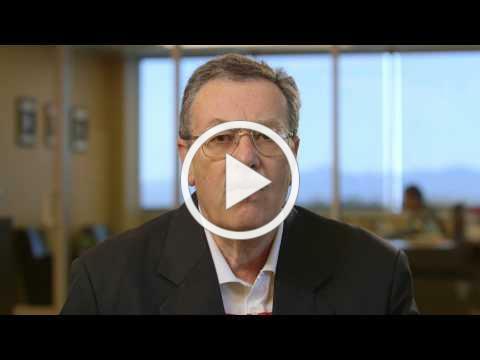 Top videos from Jeffrey Babener explaining common questions (FAQ) commonly asked by owners and executives of MLM/direct selling companies. What’s the Difference between MLM, Network Marketing, Party Plan and Direct Sales? Today party plan selling is direct selling and virtually every party plan company is also MLM because it rewards sellers for sales in a sales organization built by the direct seller. What Key Factors Determine the Growth of Network Marketing Companies? Learn how to expanding your network marketing business and what the best MLM companies are doing to achieve success. Do You Have Some Tips for Generating Network Marketing Leads? Generating leads will certainly help you build your network marketing business. If you are just getting started, you are probably wondering about the best recruiting strategies. To learn more watch the video with expert network marketing Attorney, Jeff Babener. 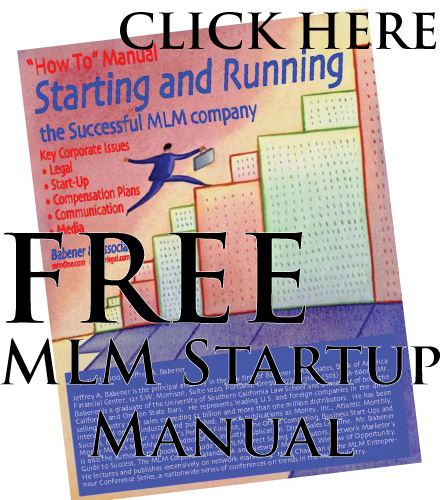 Visit www.mlmlegal.com for more information about the MLM industry. Share this newsletter with your colleagues! Jeffrey A. Babener , of Portland, Oregon, www.mlmlegal.com , is the principal attorney in the law firm of Babener & Associates. He represents leading U.S. and foreign companies in the direct selling industry. He has been a key advisor to such companies as Avon, Amway, Herbalife, Discovery Toys, Nikken, Shaklee NuSkin, Excel, Usana, Fuller Brush, Cell Tech, Enagic, Sunrider, Melaleuca, Nerium International, etc. He is a frequent lecturer and has been interviewed on the industry, and published, in such publications as Money, Inc., Atlantic Monthly, Success, Entrepreneur, Kiplinger's Personal Finance, Home Office Computing, Business Start-Ups, Direct Selling News Magazine, and Money Maker's Monthly. He is editor of the industry publication, Direct Sales Legaline. Mr. Babener is also the author of the books; Tax Guide for MLM/Direct Selling Distributors, Network Marketer's Guide to Success, The MLM Corporate Handbook, Network Marketing: Window of Opportunity, and Network Marketing: What You Should Know (used as the college curriculum textbook at Utah Valley State course on network marketing). 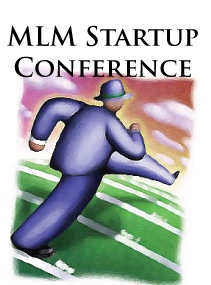 He is editor of one of most frequented network marketing educational websites, www.mlmlegal.com . He has served as Chair of more than 70 national conferences on starting and running the direct selling company. He serves on the Lawyers Council and Government Relations Committees of the Direct Selling Association (DSA), and he has served as General Counsel and on the board of the MLMIA (Multilevel Marketing International Association). He has lectured at major industry trade meetings and at such educational institutions as the Univ. of Illinois, University of Texas, University of Houston, etc. He is a graduate of the University of Southern California Law School where he served as an editor of the USC Law Review, followed by the appointment as a law clerk to Hon. David Williams, U.S. District Court for the Central District of California. A number of Babener & Associates client companies have been success stories over the last several decades, including several billion dollar and NYSE companies such as Avon, Herbalife, NuSkin, Usana. 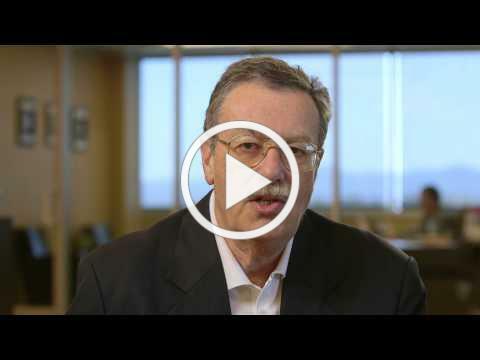 Mr. Babener has served as lead trial counsel for multiple cases on direct selling throughout the U.S. Further background material on direct selling will be found at the website, www. mlmlegal .com. www.sheffieldnet.com - The best from compensation plans to total MLM startup. Multisoft / MarketPowerPro - www.multisoft.com - Affordable MLM Software, eCommerce, replicated sites & more. www.trinitysoft.net - Trinity Software offers Firestorm®, its flagship Direct Selling Software Platform. 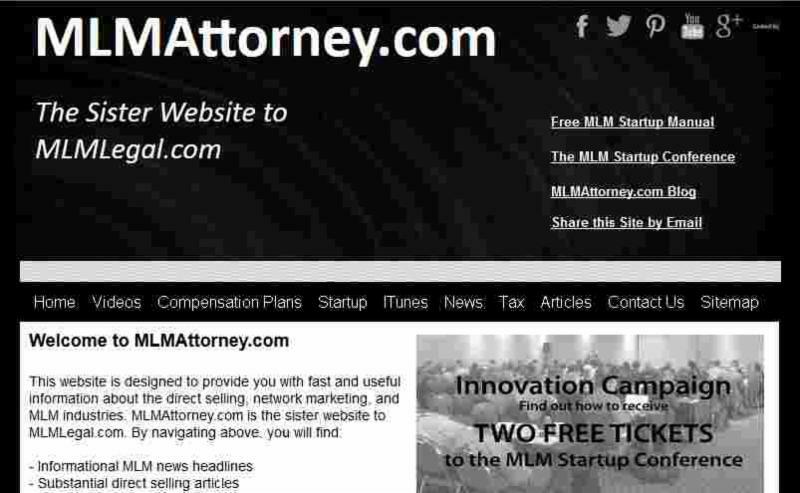 www.mlmattorney.com - The sister site to MLMLegal.com. www.mlmnewsglobal.com - Home of the MLM News Global E-Newsletter. Create a great offer by adding words like "free" "personalized" "complimentary" or "customized." A sense of urgency often helps readers take an action, so think about inserting phrases like "for a limited time only" or "only 7 remaining!"